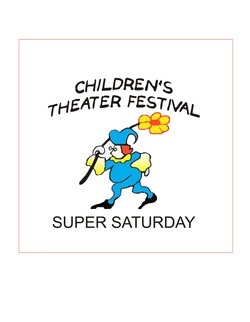 Welcome to the official site of Tryon's annual festival for children! Find out about our performers and how to get tickets. And please enjoy learning more about who we are, where we've been, and how you can be a part of this special annual event! Enjoy some highlights of Tryon Super Saturday 2018! Thanks to Andy Millard for the video.